The day started with Rene’s usual pep talk. Andy Johnston, who Directs the Gang Show these days sent us this heartwarming message in support of our 2011 production of The Chess Game, having starred in the 1985 premiere on The Fringe. I have just found out this week that I have to spend a full fortnight working in Boston – beginning on 31st July and not returning until 14th August, which – as I’m sure you’re aware – coincides completely with FCT’s production of the Chess Game. It’s a dirty job, but someone’s gotta do it! To say I am absolutely gutted is a huge understatement. A mere 26 years ago, The Chess Game was my first FCT show, and the profound effect that Peter and the company had on me back then is something I still work to recreate today. 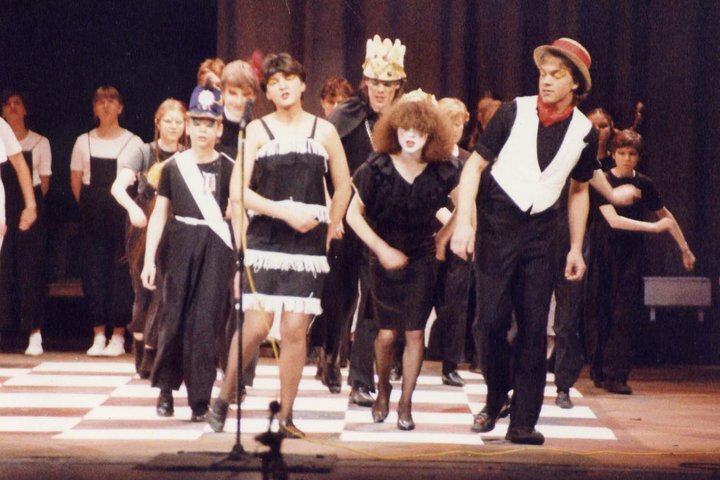 I had worked with various companies before 1985, but there was a warmth and a genuine caring, family feel to FCT that was obvious from the very first auditions at Inverleith. Myself, Craig and Vincent were so taken by this unity that we created a little beast called ‘Marmalade Skies’ simply as a way to say thank you. It’s nice to see that – for better or for worse! – this entertainment slot has now become a tradition in itself. I guess I would always have ended up working somewhere in theatre, but my experiences from 1985 to 1992, were invaluable in making me the Technician and Director I strive to be today. It was an honour and privilege to be a very small party of ‘Ya Beauty!’ and to be given the opportunity to pay tribute to a great company and, obviously, a great man. If the new generation of ‘Chess Gamers’ can get a fraction as much out of the company as I have, they will be very lucky indeed. All the very best to everyone involved in what I am sure will be another outstanding FCT production. That's Andy in the White Waistcoat and thanks to Philip for the photo. 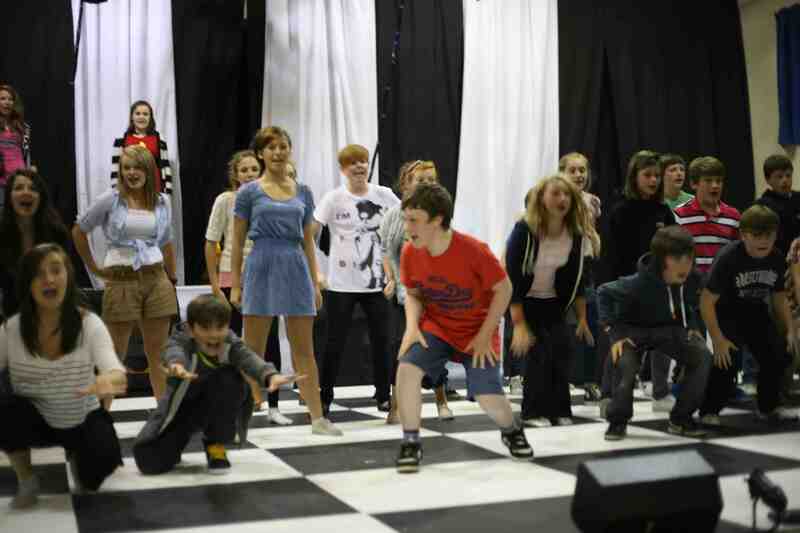 Rehearsals are well under way for the latest FCT extravaganza. It will be our 33rd consecutive Festival Fringe production (our 64th producton in total) and is a newly updated reprise of the show we put on in 1985. Kirsty Shaw is helping out with choreography along with Paddy Hornig; so two more past cast members make their production/direction team debuts. Katy Barry is assisting Ian with Vocal Coaching. Ian was a big favourite with FCT audiences when he wrote a trio of fantastic shows (The Chess Game in 1985, Chances in 1986 and Angel in 1987). The Chess Game is a fast moving musical show with several very stirring numbers. Who can forget Maya Stewart’s rendition of I hear the Bell Toll as the Silly Pawn in 2009’s 30th anniversary show, Ya Beauty. 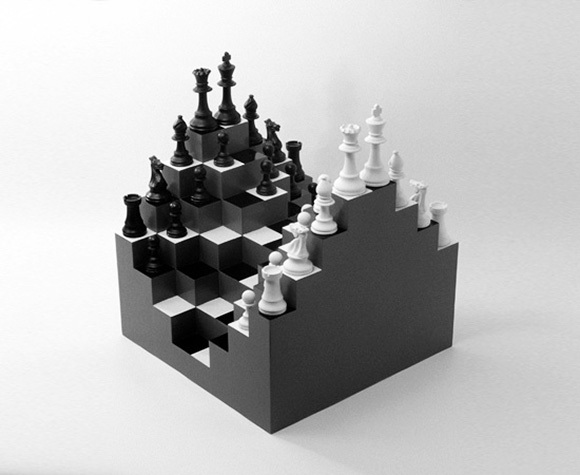 It uses Chess as an allegory for the world we live in today, with each piece representing different power brokers in today’s society; the military, the church, the media and the monarchy with the poor old pawns merely the footsoldiers and the victims of poor (even corrupt, and certainly self interested) decision making by the powers that be. 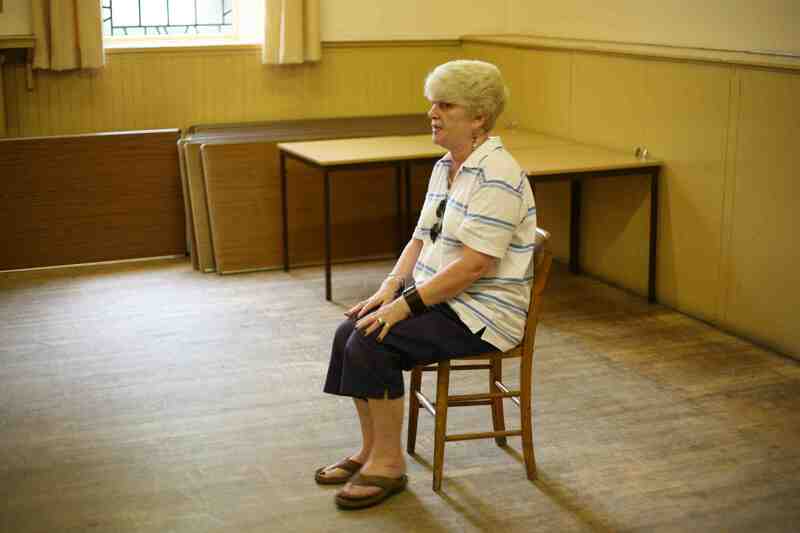 FCT was established in 1979 and has performed two shows a year at Easter and on the Fringe. Our next show is Whistle Down The Wind by Andrew Lloyd Webber with lyrics by Jim Steinman (Bat Out of Hell). Tickets £13 Adult £9 Children Family £35 2A 2C. It’s at Edinburgh Academy, Hamilton Place, 10 – 13 April 2019 at 7.30 with a matinee on Saturday 13th at 2.30 (All Tickets £8). Just go to http://signup.fct.org.uk/ and we'll add you to our online database so you need never miss out on FCT news again.